Description Every industry has its own failures. The same is true for the advanced and unfortunate Boeing-Sikorsky Comanche helicopter. It should have been the invisible stealth craft that was able to surprise friend and foe. Capable of pursuing and attacking others, this machine would have been outstanding in finding targets deep in the battle field and pointing them out to the Apache longbow attack helicopter. Development of the aircraft was commenced by the Boeing-Sikorsky collaboration when, in 1991, it won a US army contest to develop a light attack helicopter. Later, the objectives of the task were changed to deliver a surveillance helicopter. The team developed an advanced helicopter with stealth properties and state-of-the-art sensor technology in order to fulfil its surveillance role well. This process took many years, during which the US army asked for new features to be incorporated into the design. To some this is one of the main reasons why the project was finally halted. At the beginning of 2004, 13 years after the start of the project and with about 7 billion dollars spent, the US army pulled the plug on the project. As well as the 'function creep' already mentioned, there are other factors that also contributed to this failure. First, during the development years, several governments cut back on the planned number of orders. This led to a huge price increase per machine. These cut backs must be seen in the context of a time period in which the cold war was coming to an end. Secondly, a new alternative to the aircraft’s reconnaissance tasks was developed in the form of unmanned airplanes, which are still used a lot for this purpose. When looking at the circumstances of this helicopter in this way, it is clear that things could have been different if only the development time had been much shorter. 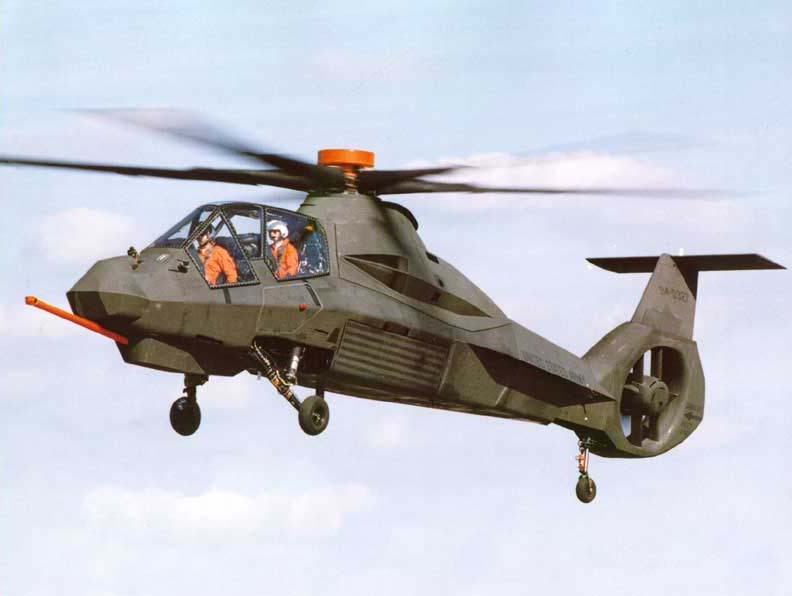 Unfortunately, the Comanche had become obsolete before it could even enter the production phase, with the only tangible results being two prototypes. Every industry has its own failures. The same is true for the advanced and unfortunate Boeing-Sikorsky Comanche helicopter. It should have been the invisible stealth craft that was able to surprise friend and foe. Capable of pursuing and attacking others, this machine would have been outstanding in finding targets deep in the battle field and pointing them out to the Apache longbow attack helicopter. It's a shame this incredible helicopter was not put into production. I heard it could also control up to 5 drones while flying. 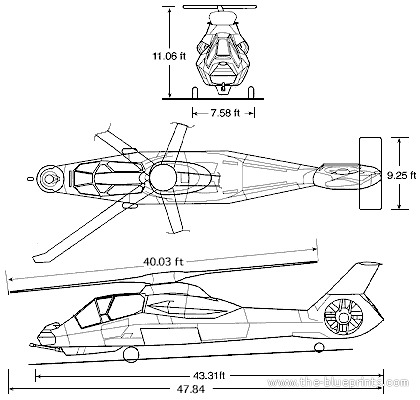 Do you want to comment the Boeing-Sikorsky RHA-66 Comanche helicopter?